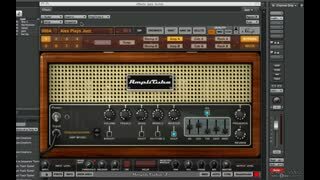 The course is designed to show you all the ins and outs of Amplitube 3 so that you can become a tone creation wizard. 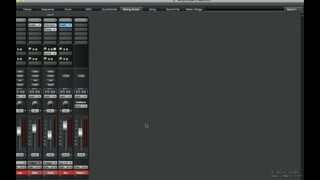 We will guide you through the basic use of the plugin within a DAW followed by some more advanced stylized tone creation examples. 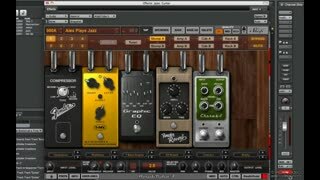 We will also throw in some helpful tricks that you would not expect from a guitar modelling plugin. 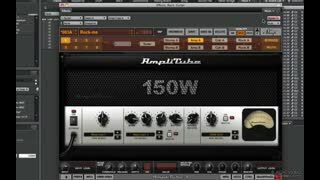 Amplitube 3 is a virtual guitar amplifier featuring rack & stomp effects, cabinet simulation with multiple amplifier choices and an infinite amount of tone creation possibilities. Designed with great attention to detail, Amplitube 3’s amp modelling capability is recognized by Fender, Orange, Ampeg and many other leading amplifier manufacturers due to its accurate tone reproduction using IK Multimedia’s third generation DSM™ technology. 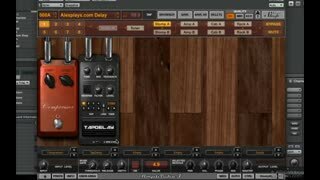 If you have used a guitar effects processor before, be prepared to totally rethink the way you create and store your sounds. 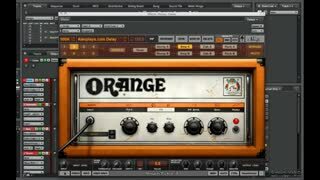 The course is designed to really harness your tone creation capabilities with useful audio examples. 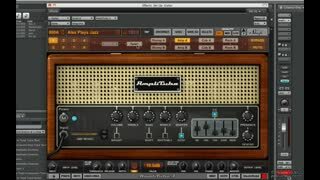 This way, instead of relying on a preset to shape your tone, you will learn to create your sounds from the ground up. 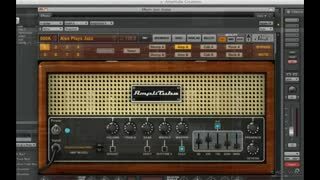 We will show you how to combine the Pre-Amp from one brand with an EQ from another. This way, you can choose and build your own custom sound. 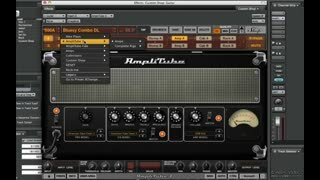 A simple dry guitar chord played into your computer can now be filtered through Amplitube 3 opening the doors to a venue near you. very complete and helpful. 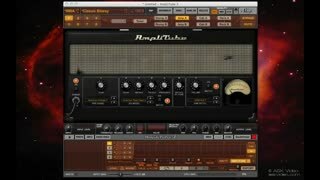 I have been struggling for a long time trying to figure out how to use the automation in amplitube. I finally got it with this tutorial. thanks. 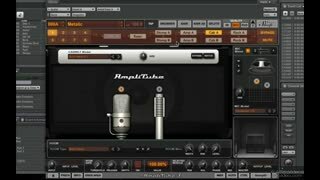 Good overview of using Amplitube 3. Fairly high level - not much digging into the details. 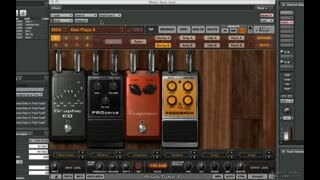 Great tutorial for an awesome plugin! 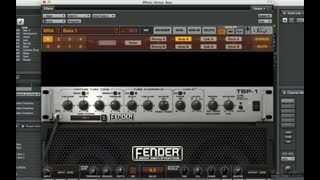 I really enjoyed how the videos incorporated how to shape tones for different genres. 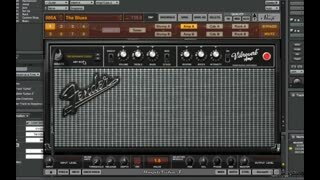 Would definitely recommend videos to anyone interested in plugin. 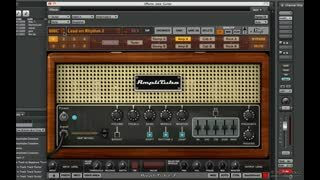 A nice introduction to Amplitube. 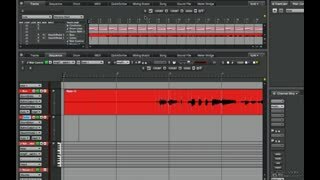 Would be interesting with more tips and instructions on how to create presets for different types of music. I don't get the feeling that the presenter has a true grasp of Amplitube 3's structure. 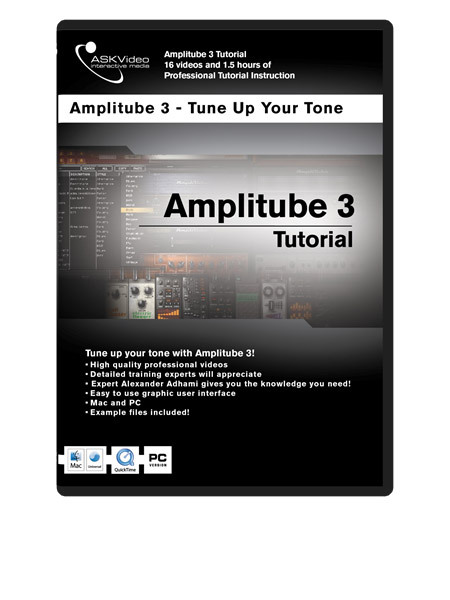 The main reason I wanted to watch this tutorial was to get an in-depth understanding of Amplitube's file structure as, at least for me, it's quite confusing. It's use of both Patches and Presets and how their information does and does not overlap can cause real problems. It felt like the presenter had no more idea on this than I do so this tutorial was really of no help.